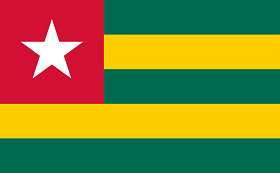 LOMÉ, Togo – Diversity in all its forms is a priority for INTERPOL. As a global Organization, INTERPOL strives for diversity – of gender, nationality, professional background and skillsets – in its staff working at its duty stations across the world. 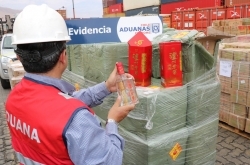 At the same time, INTERPOL also seeks to promote diversity through the activities it conducts in its 194 member countries. 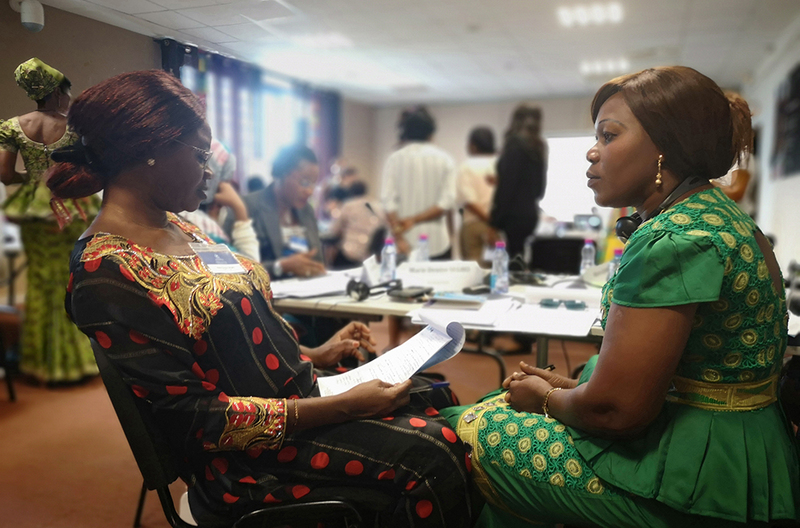 To address the challenges faced by women in policing and promote strategies for inclusion, INTERPOL held a seminar or Leadership for Women in Law Enforcement in West Africa. Bringing together 22 female law enforcement leaders from 13 countries, the seminar sought to empower the participants with the skills to create a culture of gender diversity within their agencies. 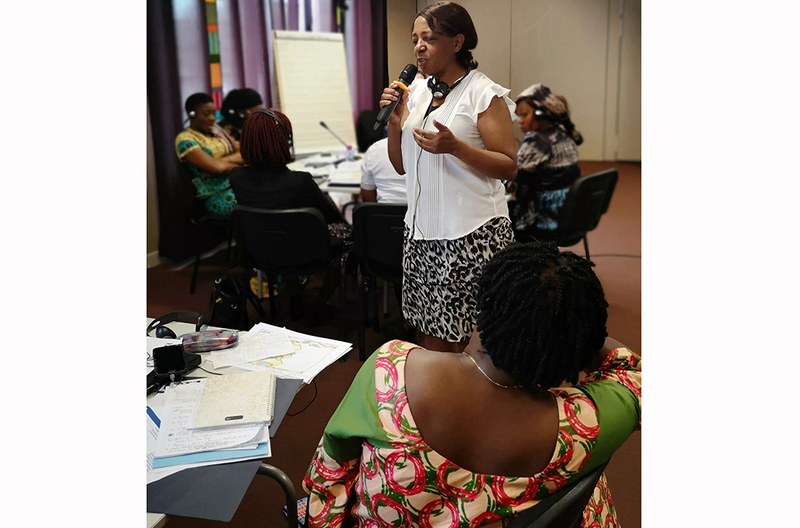 In this respect, INTERPOL recently conducted its first event focused on developing and empowering female law enforcement leaders in Africa. In many countries throughout the region, there is a gender imbalance within law enforcement agencies. This is especially pronounced at the senior level, where men are significantly more likely to hold leadership positions than women. 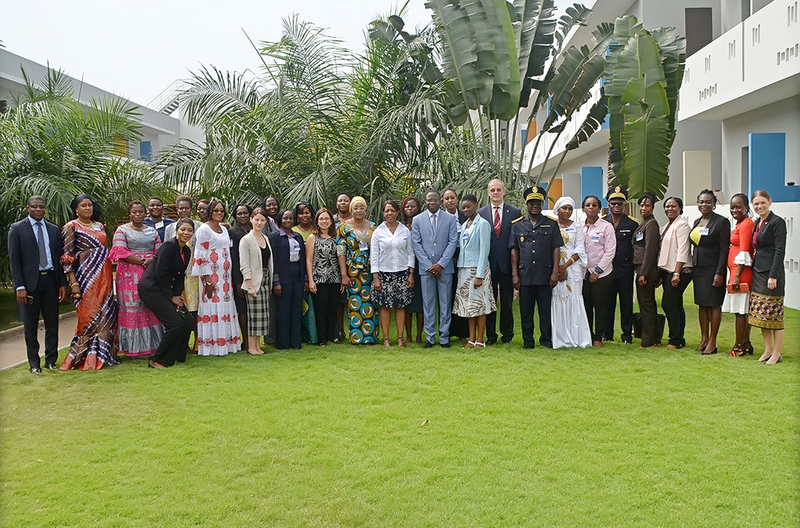 To address the challenges faced by women in policing and promote strategies for inclusion, INTERPOL’s Leadership for Women in Law Enforcement in West Africa seminar was held in Togo. Bringing together 22 female law enforcement leaders from 13 countries in the region, the five-day (11 – 15 March) seminar sought to empower the participants with the skills to create a culture of gender diversity within their agencies. The seminar highlighted the unique challenges women face in the policing realm if organizational policies are not aligned with the needs of both genders, as well as the efforts they must make to thrive in their careers while striking a balance with family obligations. Trainers from the Ottawa Police Service in Canada and the private sector guided the participants in developing personal skills to support their career development, by identifying potential barriers and turning them into opportunities. A portion of the curriculum was provided by the Canadian Police College. 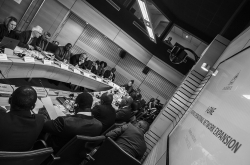 The benefits of an inclusive law enforcement workforce – particularly at the leadership level – are known to include effective problem solving, the ability to view a situation from different perspectives, and an enhanced use of communication in conflict resolution. 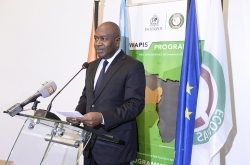 “We hope this work assists law enforcement agencies in west Africa to continue the important work of promoting gender diversity and making long-term commitments to support and advance their female members,” said Harold O’Connell, Acting Executive Director of the INTERPOL Global Complex for Innovation and Director of Capacity Building and Training. 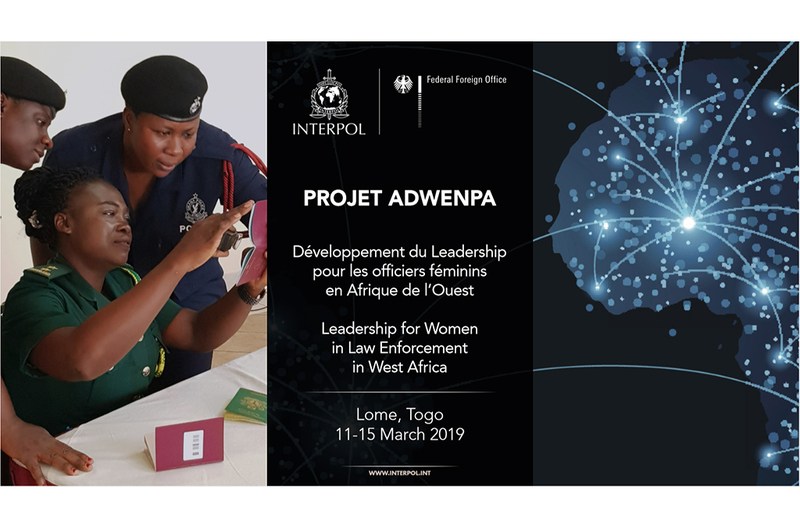 Fostering gender diversity in policing in West Africa was adopted as a new pillar of INTERPOL’s Project Adwenpa, a capacity building programme funded by the Government of Germany to strengthen border management in the region which organized the leadership seminar.